REDSTONE ARSENAL, Ala. -- For more than two centuries, the Army has employed a distinctive task force of skilled artisans and manufacturers who work behind the scenes to sustain the greatest fighting force in the world: the United States military. The Army's Organic Industrial Base, managed by Army Materiel Command, is comprised of 23 manufacturing arsenals, maintenance depots and ammunition plants spread across the country. "The Organic Industrial Base is poised to maintain unit readiness across the force today while retaining the ability to surge production in the future," said Army Materiel Command's Gen. Gus Perna. These facilities directly generate readiness and operational capability for the entire Army. When the force needs equipment or parts manufactured, repaired, upgraded or modernized, it's the Organic Industrial Base that delivers, Perna said. Locations include Watervliet Arsenal in New York, the oldest continuously active arsenal in the United States. Watervliet produces much of the Army's gun tubes and associated parts for tank, artillery, and for mortar systems. 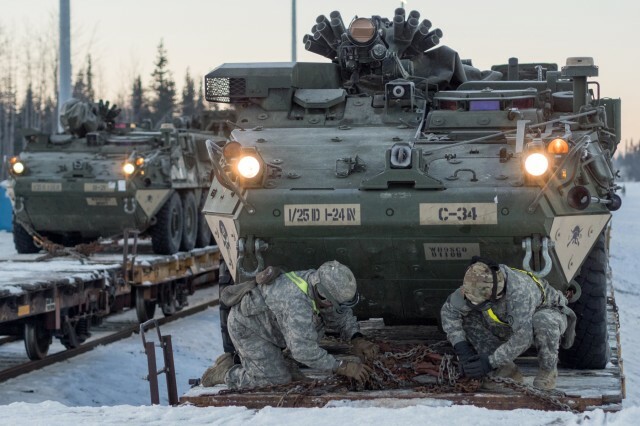 In Alabama, 25 square miles of land make up Anniston Army Depot, the only site capable of performing maintenance on heavy-tracked combat vehicles and their components. Other locations, from California to Pennsylvania, bring similarly unique capabilities. Meeting international standards and boasting technical excellence, they specialize in everything from pyrotechnics to 3-D printing. Perna said that during 17 years of war, the OIB workforce has "brought equipment out of the fight and reset it, extending its life," instead of depositing it into a junkyard. Specialized in a core competency, each OIB facility is charged with the manufacture, repair and reset of the military's equipment, which includes explosives, small arms, tanks and cannon tubes. The Organic Industrial Base not only manufactures new major weapons systems, but inserts technology to modernize existing equipment and enhance reliability. 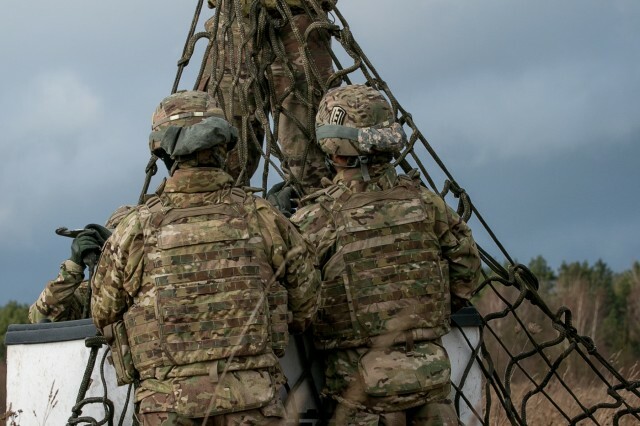 Perna said he is particularly proud of the industrial base employees and the capability they provide to the warfighter, both maintaining unit readiness across the force and the ability to surge in support of contingencies. "Commercial industry is a great partner, and we need them with us. But we also need to maintain the capability of the depots," Perna said. "You don't create a welder putting welds on a Stryker, Abrams or Bradley right out of high school. These are artisans who have been trained, who know how to put the welds on that will withstand blasts." These critical jobs are largely funded through the Army Working Capital Fund, where the cost to operate the facilities is paid for by the income brought in by the expertise of the workers. 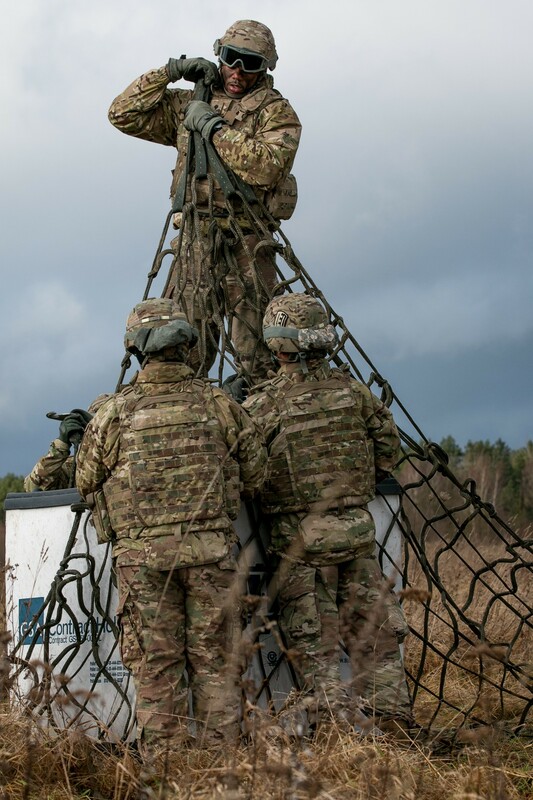 The outputs of the Army Organic Industrial Base are essential to ensuring a ready and controlled source of technical competence and resources, vital in everyday operations, but critical in the case of national defense contingencies or other emergencies. • Watervliet Arsenal, New York.